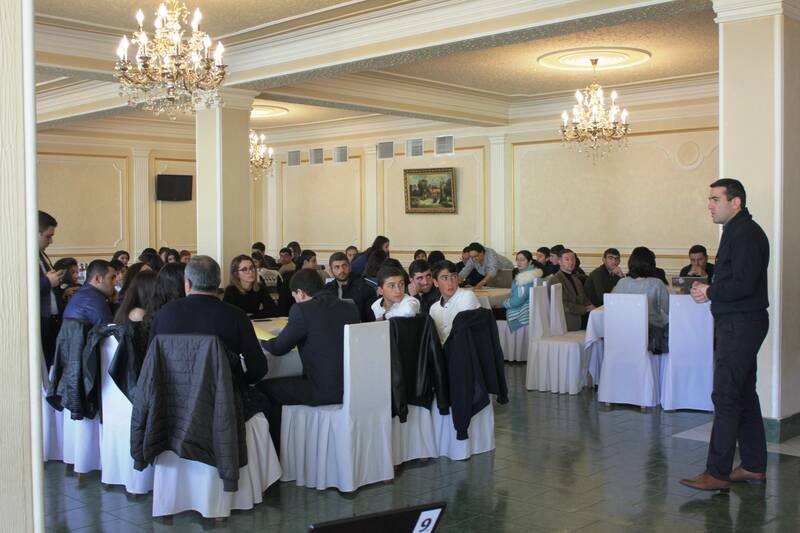 In order to reach the goal of the project active young people were selected from 30 communities all overArmenia. These young people participated in a series of trainings, organized by project implementers. After the trainings they went back to their communities and started to mobilized community inhabitants. 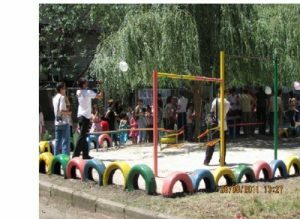 They formed partnership networks and came up with different initiatives. 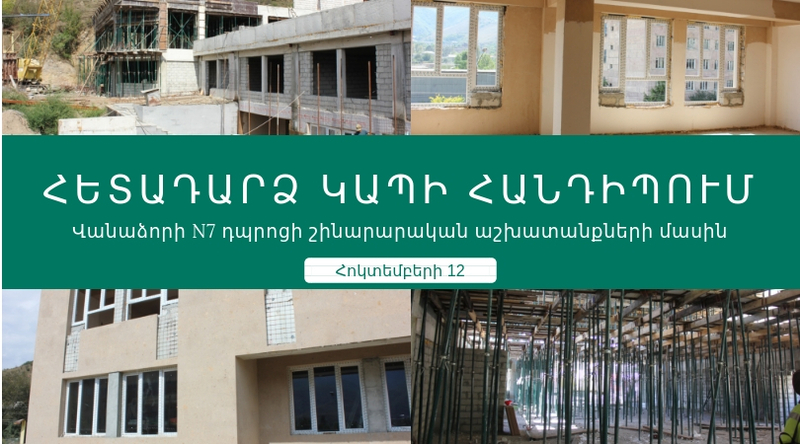 “NGOCenter” CSD NGO was coordinating the project in the northern regions ofArmenia, particularly in the following 11 communities: Vanadzor, Spitak, Stepanavan, Gar-Gar, Gyumri, Akhuryan, Ijevan, Dilijan, Noyemberyan, Zorakan, Berd. 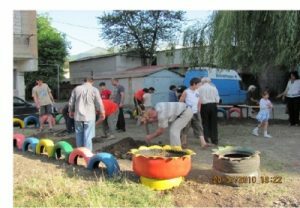 The projects implemented by these young people were diverse and included building/renovation of playgrounds, cleaning activities in communities, cleaning the banks of river, cultural projects.